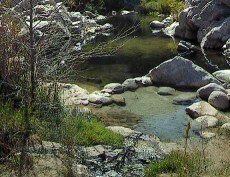 Planning a trip to Remington hot springs. Never been there so I need best directions. Also I heard they are no longer clothing-optional. I will try to go mid-week.